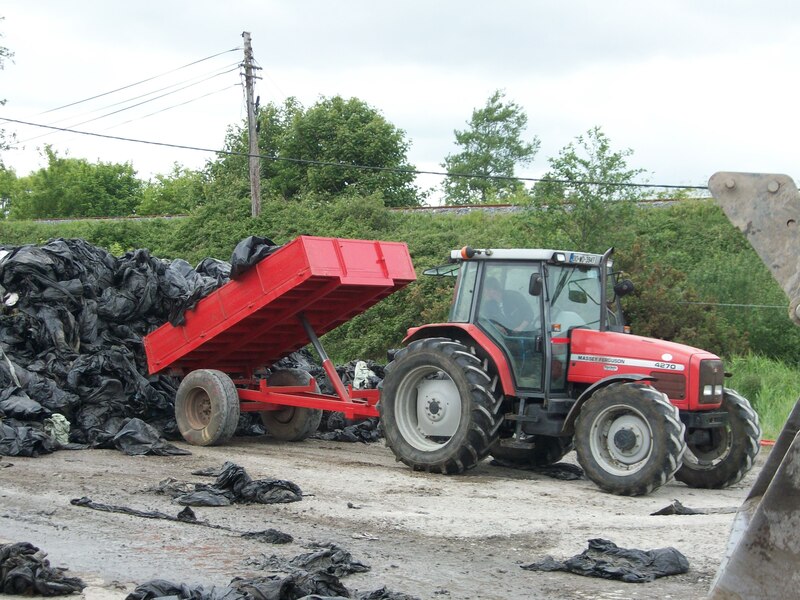 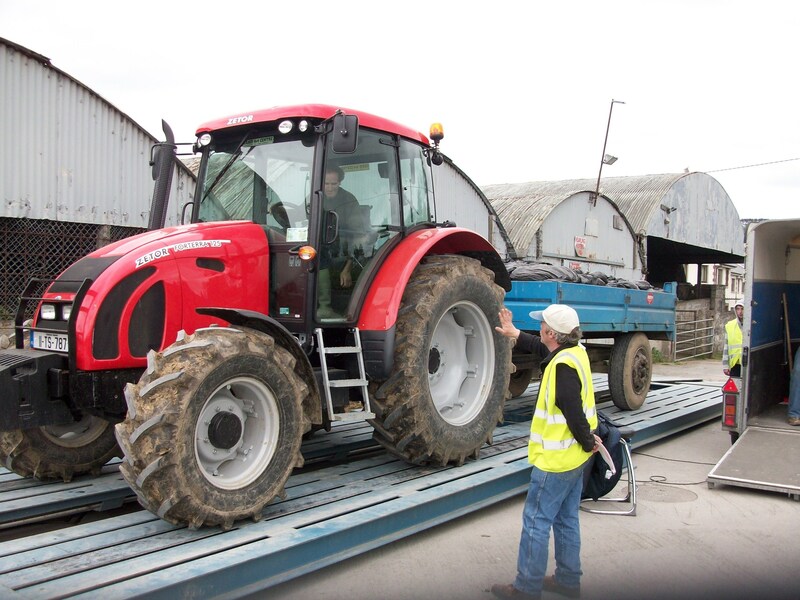 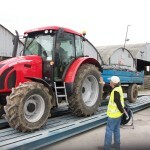 Bring-centres are recycling centres to which farmers can bring their farm plastics for recycling each year. 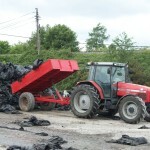 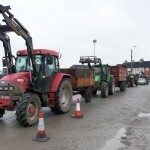 They are one to two day events, which are held at locations such as marts, co-op premises and county council recycling facilities. 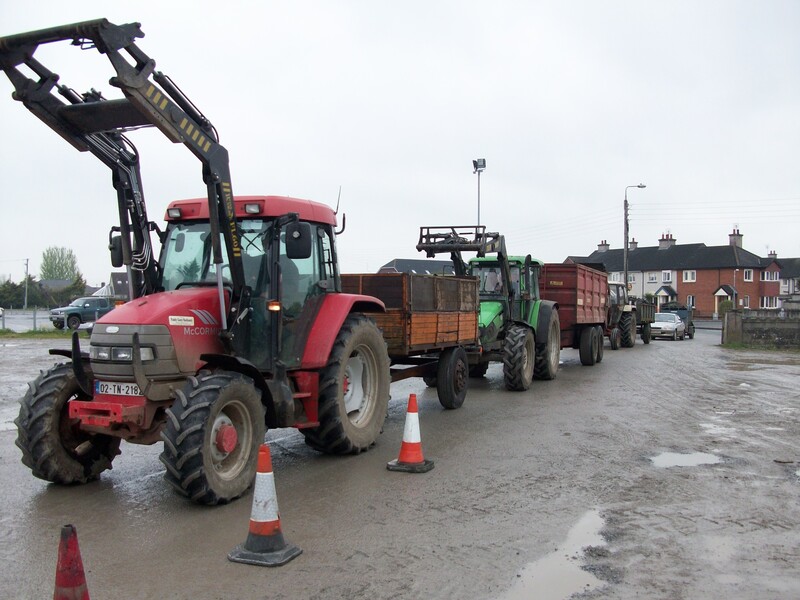 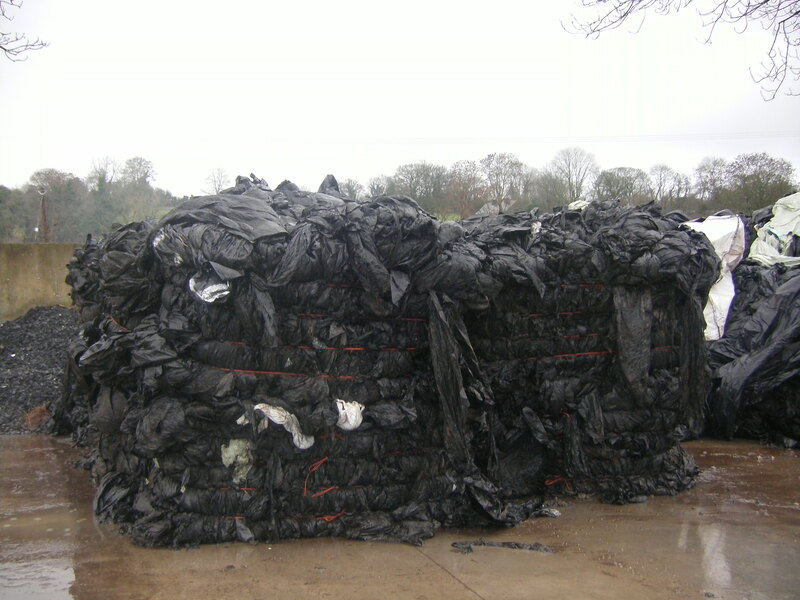 *FARMERS*: Please secure load of plastic before hauling plastic into local Bring Centres*. 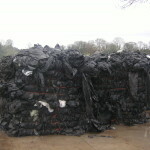 Bring-centres represent the most cost effective and convenient means by which farmers can recycle farm plastics. 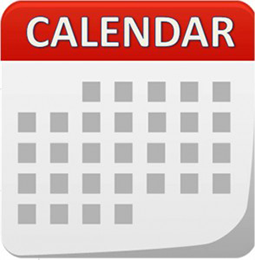 Typically IFFPG operates approximately 235 bring-centres annually ( bring-centre calendar).